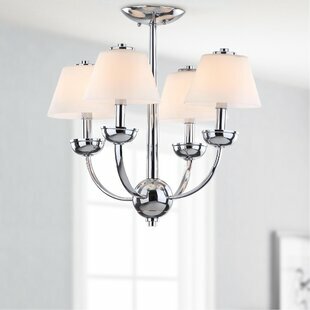 Inspired by a classic American colonial design, the Yardley chandelier is updated with a sleek polished chrome finish and tapered bell shades in etched white glass. 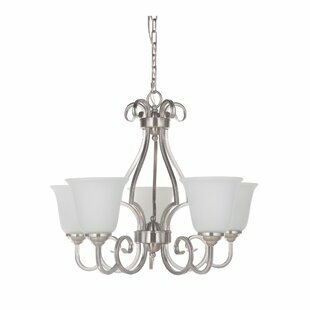 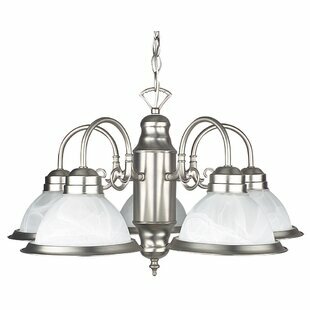 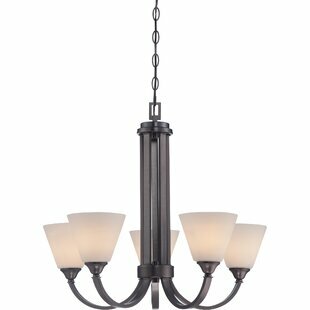 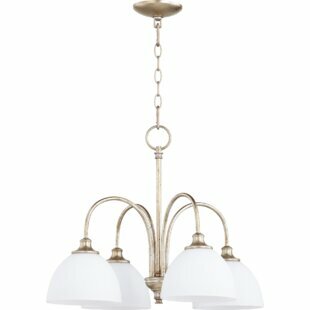 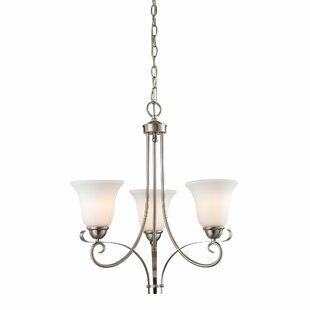 Use this graceful piece in transitional rooms for a romantic play of light and shadow. 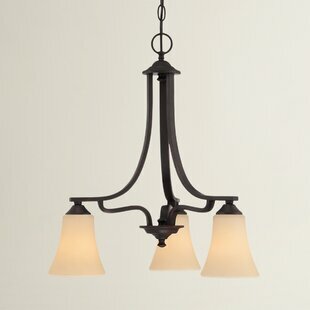 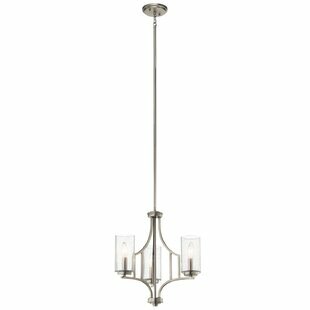 Number of Lights: 4 Fixture Design: Shaded Chandelier Overall Height (Hanging): 18.875 Fixture: 18.88 H x 18.88 W x 18.88 D Overall Weight: 6.48lb.